Arbitration is not a requirement for consumers in California to pursue a lemon law claim/case against an automobile manufacturer. Additionally, your lemon law rights extend to the entire new vehicle limited warranty period, which is typically 3 years/36,000 miles, or 4 years/50,000 miles. Don’t be mislead by “information” or “instructions” or manufacturer’s “lemon law booklets” that a lemon law claim must be filed within 18 months or 18,000 miles, or that you “must” go through Arbitration – this is simply not the case in California! 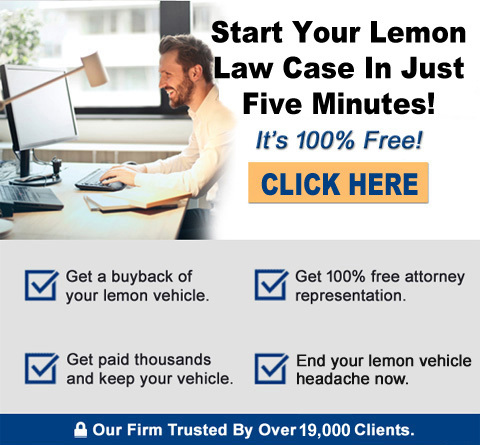 Our lemon law offices will give you all the information you need on how to pursue a lemon law case to get your money back, or a new replacement vehicle. If you are currently scheduled for an arbitration hearing, we invite you to call our offices for a free pre-arbitration hearing consultation. This consultation will yield important information for the hearing of your case, or may potentially yield information that an arbitration hearing is not the best venue for resolution of your lemon law case. Only an experienced attorney firm can guide you through the “do’s and don’ts” of arbitration. If you have already attended an arbitration hearing on your case, and you have a arbitrators decision (and/or decision page), please call our offices at 1-800-225-3666. We can review your documents and arbitrators decision page at no charge to see if the manufacturers offer complies with our California lemon law statute. If your arbitration decision is unfavorable (typically “request denied”), we will review your documents and if a valid case exists in our assessment, we will represent you and sue the automobile manufacturer under our California Lemon Law, regardless of the “denial” decision.